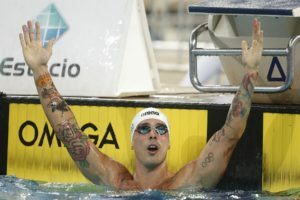 We’re back with swimming’s TopTenTweets, where we round up the best of the swimming Twitterverse. From Masters insanity to Connor Jaeger comebacks, scroll to see what made the cut! So emergency officials say stay off the roads.. Par for the Masters course, tbh. Shoutout to Lilly King for waiting out local governmental process. Definitely not bitter at all. Get you a friend who @’s you publicly to urge a comeback. Zach is a real daredevil. We see the hair resemblance. Do we know for sure they were human swimmers? Cal swimmer marries Stanford diver – who needs the Big Game when there’s the Big (Beautiful!) Wedding? 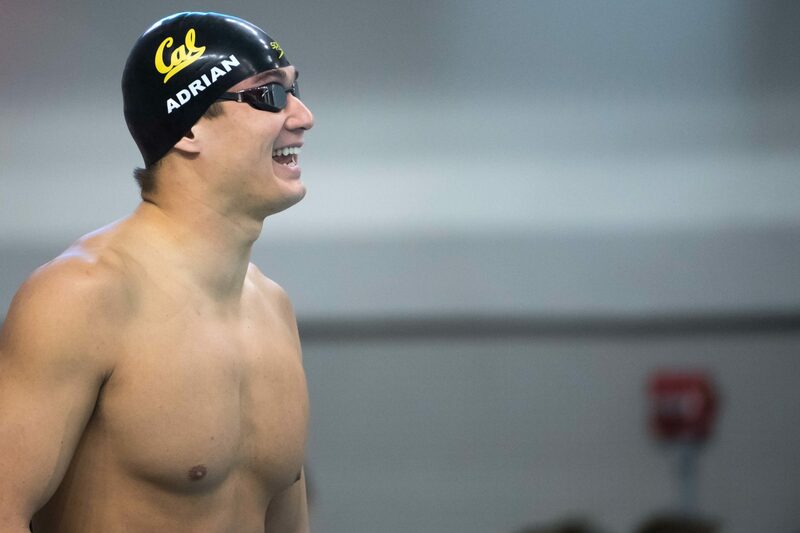 Nathan Adrian makes me happy. It’s very confusing, but I think it’s trying to say in 27 out of 28 events, there is one former Olympic medalist ranked in the Top 10 in the country currently. Not sure that’s what they are actually saying though. 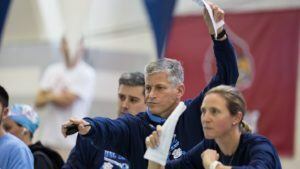 I think MA’s meters raced is more impressed than Grothe’s when you consider everyone else near the top of the list is 200 swimmers. He made it to that place with 50s and 100s! He would definitely win for number of splashes.